N'Golo Kante's goal against his former club helped Chelsea edge past Leicester City 2-1 at the King Power Stadium. The Chelsea midfielder scored what proved to be the winner on 50 minutes, firing a low effort from distance past Kasper Schmeichel. 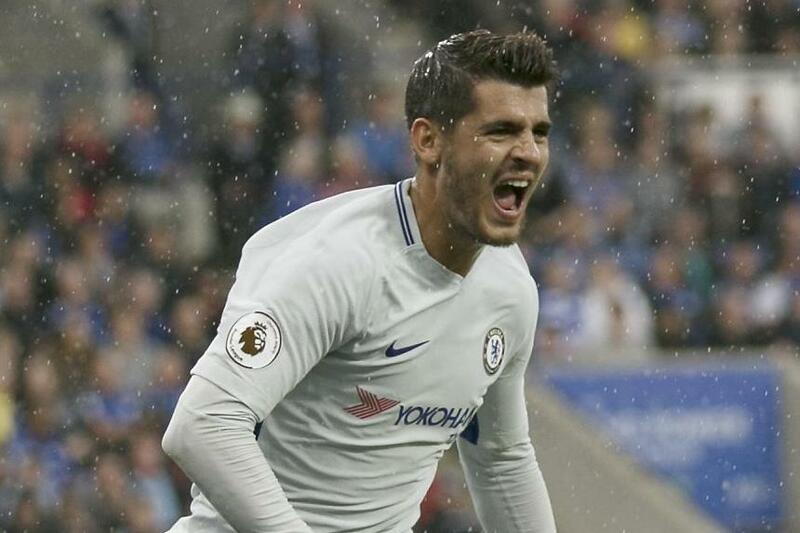 The champions took the lead on 41 minutes, Alvaro Morata netting his third of the season with his head, from Cesar Azpilicueta's cross. But soon after Kante's goal, 2015/16 champions Leicester pulled one back from the penalty spot. Jamie Vardy scored his spot-kick after being brought down by Thibaut Courtois, but Chelsea held on to rise to third.